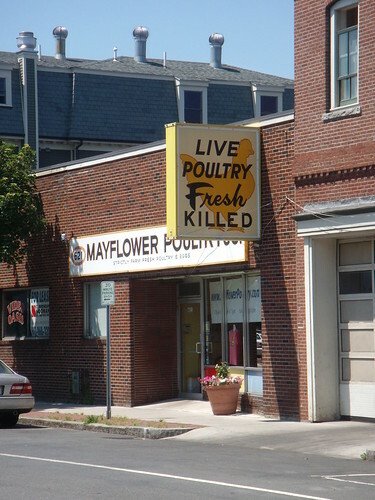 live poultry, fresh killed, originally uploaded by aarn! +14th July, 2008+. i rolled past this place in east cambridge when looking for a new place to live yesterday. i would totally get my poultry there. You should. It's cheaper and much fresher compared to supermarkets.